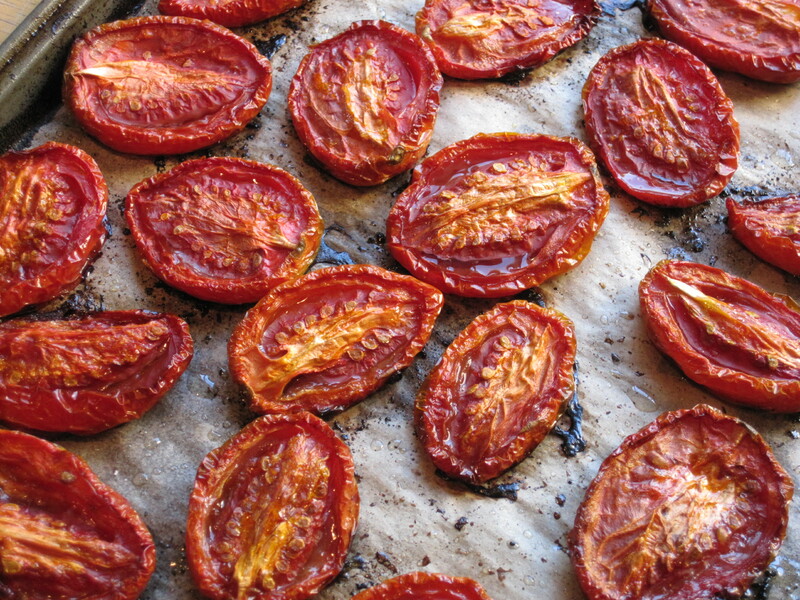 This entry was posted in Cooking, Cooking techinques, Food, Fruit, Preserves, Recipe, Vegetables, Vegetarian and tagged freezer, olive oil, parchment paper, sea salt, tomato, tomato paste by mostlynoodles. Bookmark the permalink. Wow. I’m so not going to do that but I really wish I had some to cook with. Looks delish! Will you cook for me when I come visit? If cooking for you will get you to visit I’ll start planning menu’s now! 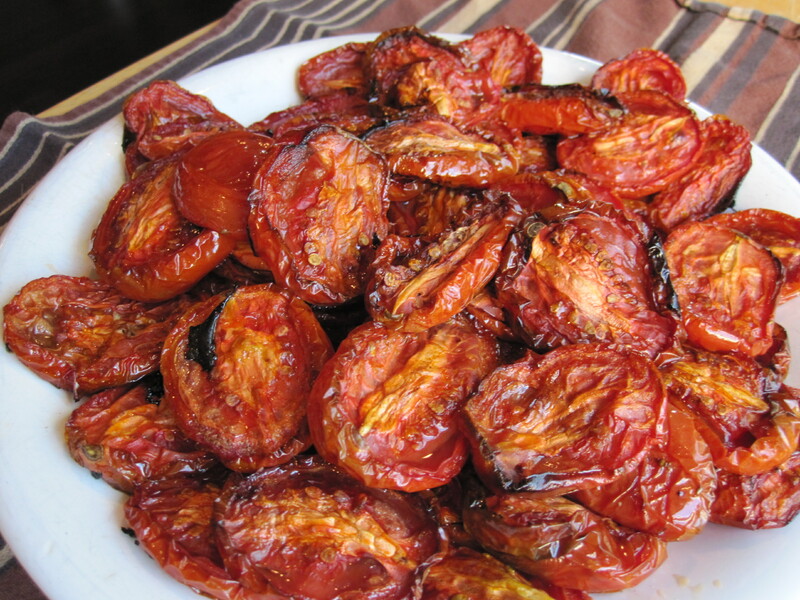 Oven-roasted tomatoes are my favorite! 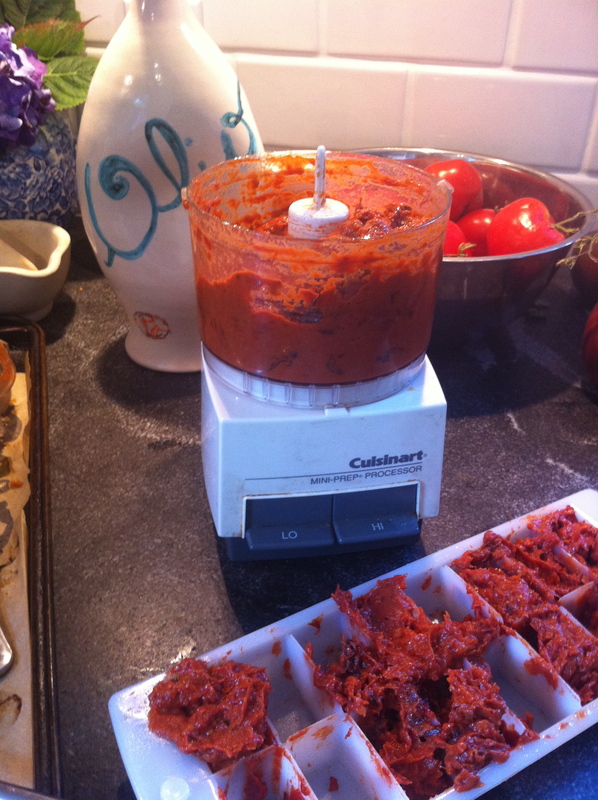 I never thought to actually make a paste, what a fab idea. And I love your storage method.